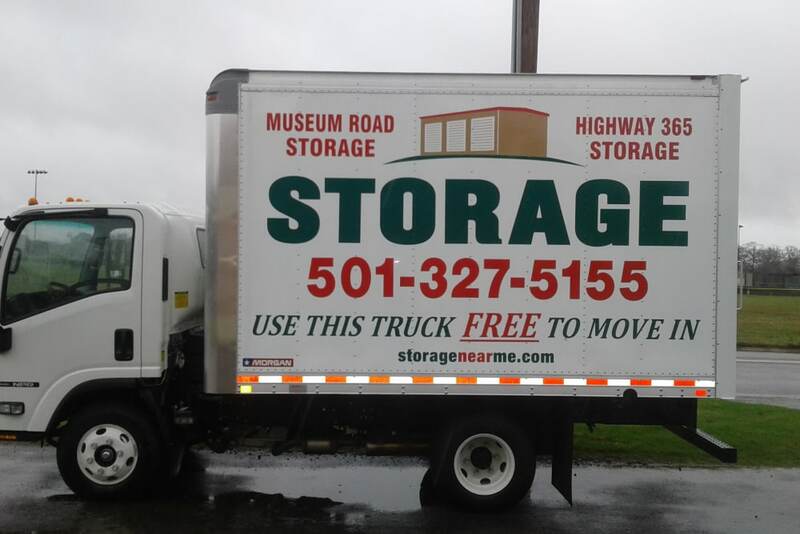 Experience the convenience of Museum Road Storage. 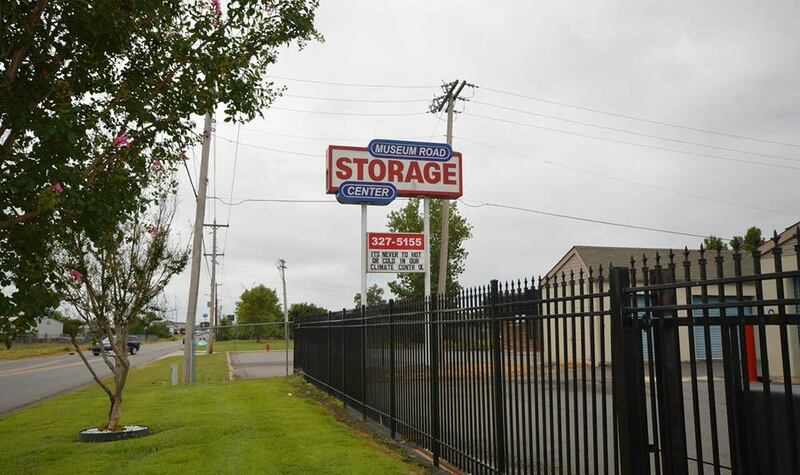 Our Conway, AR, self storage facility has everything you need for a reliable storage experience. Featuring 24/7 access with manager approval, it is easy to visit your unit – even late at night. Business owners in particular will appreciate the advantage of unlimited access. 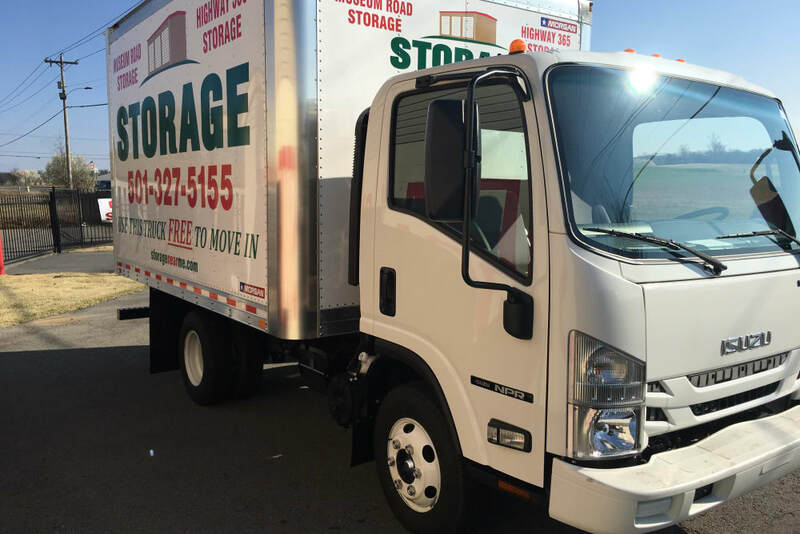 Drop off or pick up restaurant equipment, inventory, or contracting tools as needed. 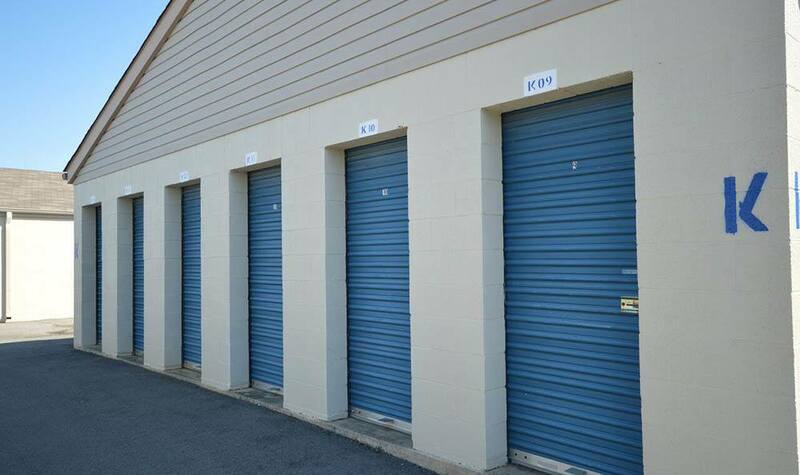 Museum Road Storage is also equipped with wide driveways and units with roll-up doors to make loading and unloading a breeze. 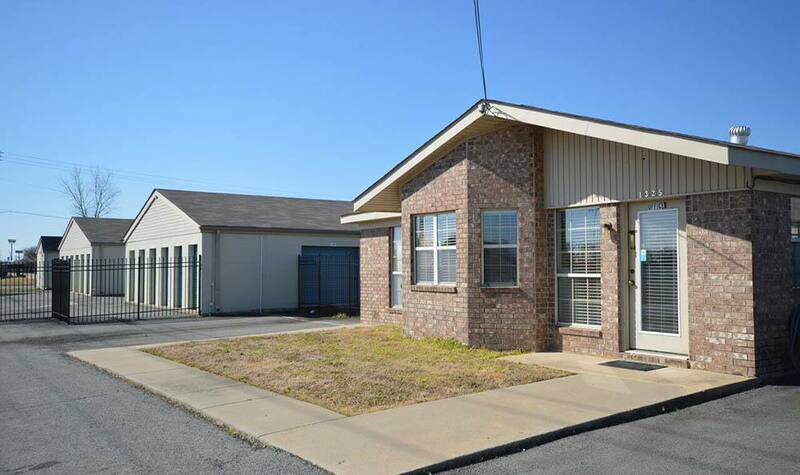 To find out more about storage units for rent in Conway, contact our leasing office. We will be happy to answer your questions or show you around!